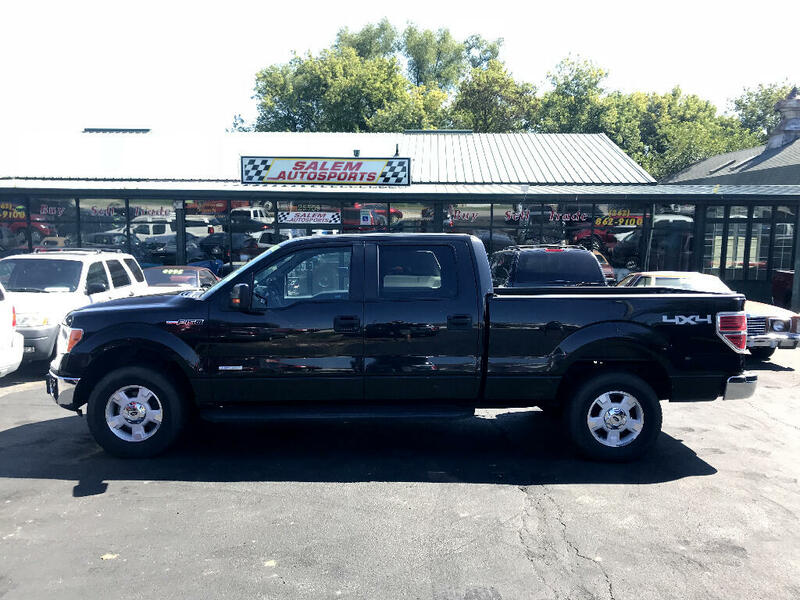 2014 Ford F150 Crew Cab 4x4 Short Bed. 3.5L Ecoboost V6. Automatic transmission. Cloth interior. Power windows, locks, and mirrors. CD with sync. A/C. Cruise Control. Message center. Only $14995 Come look!